If you already have Google Adwords campaigns, but you get the idea that you arena��t getting the most out of your campaign, then it may be wise to optimize your Google Adwords campaigns. 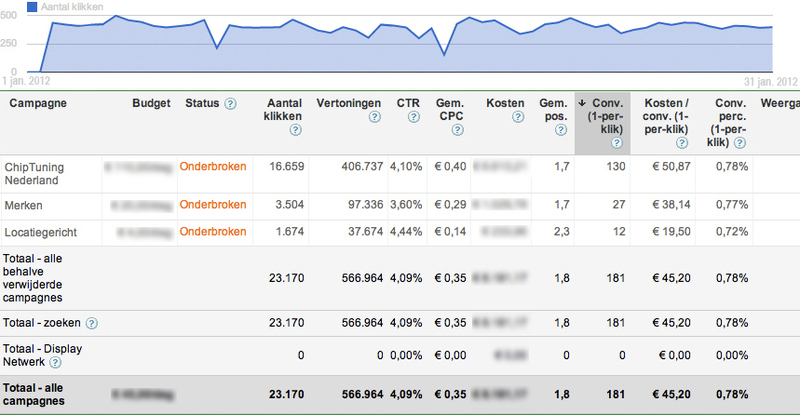 Even if you believe that your Google Adwords already running well, it may still be wise to view our offers further. After we have done this we optimize your Google Adwords campaign, this means that our professional Google Adwords team gets to work with your Google Adwords campaigns with the aim of making the most out of it. Our goal is the same as yours: maximum conversion at minimum cost. Our team is certified and has all the knowledge needed to achieve this goal. 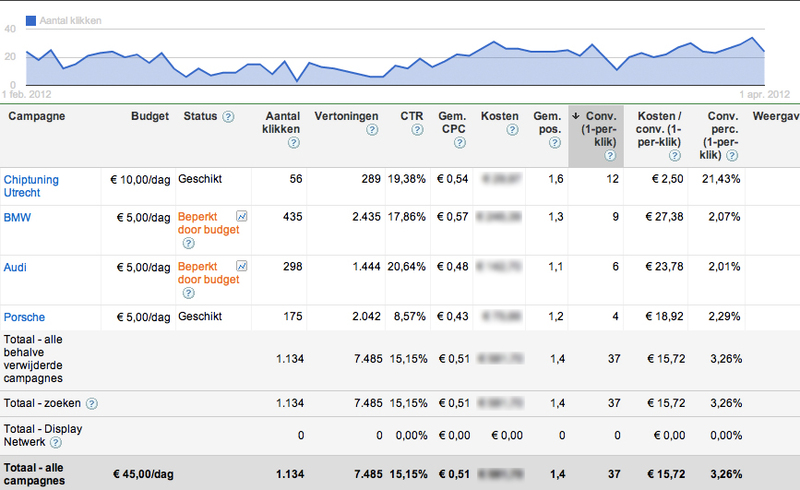 However, managing and optimizing Google Adwords is not easy. Besides the fact that this is a complex process, it is also very time-consuming. Luckily our professionels can take this work off your hands. First we start by clearly defining your objective. Each objective requires a different approach. Once this is clear, we conduct a comprehensive keyword research to see which keywords are important to your business, which already score well and which dona��t. If this has happened, we will lead through sharp and relevant ads a lot of visitors to your website. We ensure that your campaigns gain highest possible efficiency! Are you not yet convinced of our expertise? Below are some examples of already satisfied customers from which we have optimized their Google Adwords campaigns. 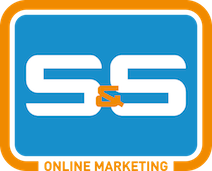 If you are interested in this service of S & S Online Marketing or if you wonder what we can do for you, use the Google Adwords QuickScan or contact feel free to contact us via the contact form or call +31 30 300 36 61.